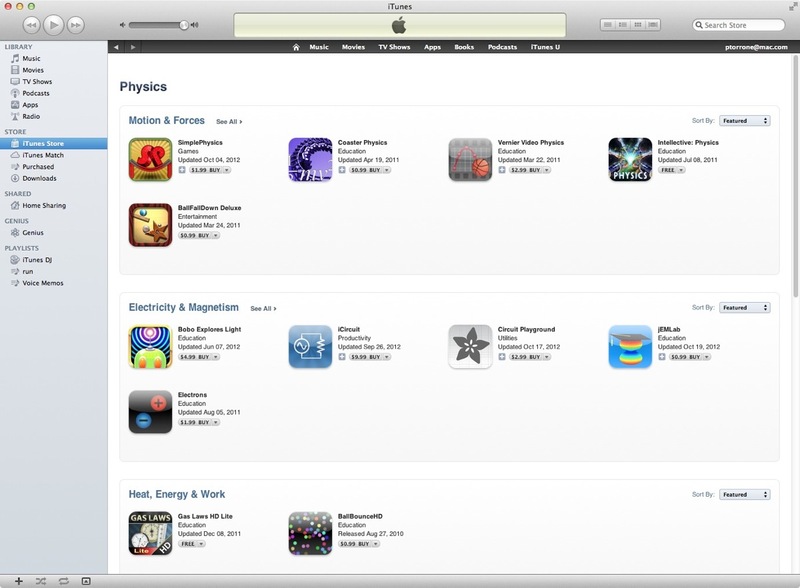 Circuit Playground featured in Apple’s App Store “Education collection!” « Adafruit Industries – Makers, hackers, artists, designers and engineers! Adafruit’s Circuit Playground simplifies electronics reference & calculation so you can have more fun hacking, making, & building your projects! This app is designed for both iPhone and iPad and it’s now being featured on Apple’s App Store! 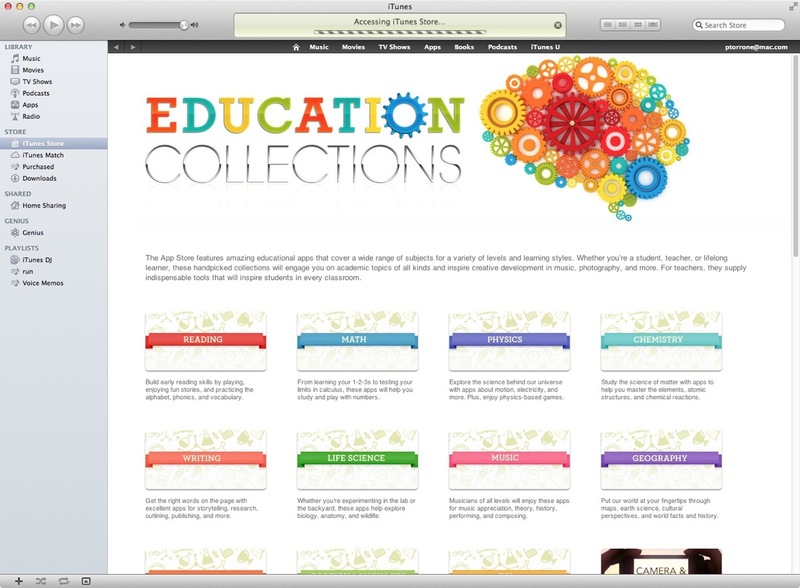 The App Store features amazing educational apps that cover a wide range of subjects for a variety of levels of learning styles. Whether you’re a student, teacher, or lifelong learned, these handpicked collections will engage you on academic topics of all kinds and inspire creative development in music, photography, and more. For teachers, they supply indispensable tools that will inspire students in every classroom. 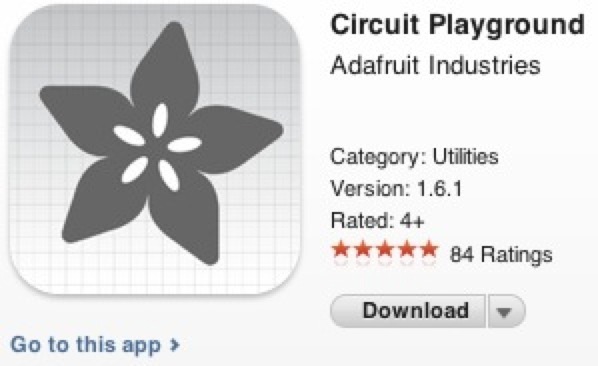 Adafruit’s app Circuit Playground is in the Physics / Electricity and Magnetism section. Circuit playground is also set up for educational pricing and the app is basically “free” since we give you a discount code! Not on iOS? If you’d like to support a cool Android app and developer check out ElectroDroid.